Priority and booth selection will be made according to application date, payment, and space availability. The following two pictures show the layout of exhibit booths. On behalf of the organizing committee of IEEE WCCI 2014 we invite you to be a sponsor of the 2014 IEEE World Congress on Computational Intelligence (IEEE WCCI 2014), and thus play an essential role for the success of the conference. A rich scientific program that covers all the areas of computational intelligence - plus tutorials by leading researchers in the field, two specialized workshops, exhibition of products, companies and research centers - make IEEE WCCI 2014 the most influential conference in the field of Computational Intelligence and a key scientific and technological event in IT. The conference will be held in Beijing, the capital city of China. 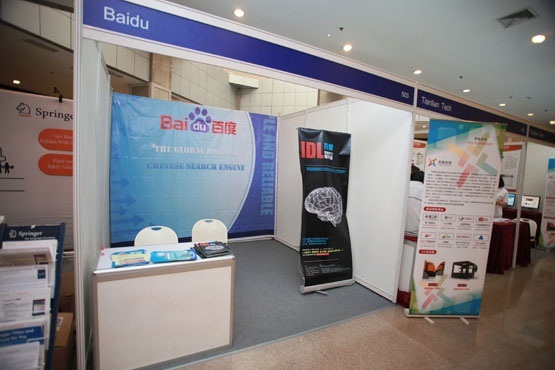 The venue, Beijing International Convention Center (BICC) is located very conveniently and has all the facilities to host major conferences like WCCI with its over one thousand estimated participants. 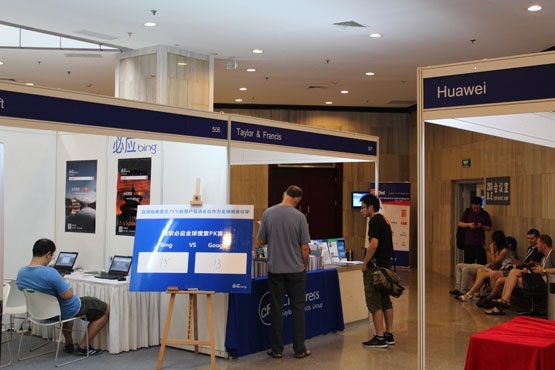 Your sponsorship is key to the success of IEEE WCCI 2014 and your presence would contribute to the prestige and impact of the conference and would motivate other sponsors to join as well. There are different ways you may give support to WCCI. The following table shows the standard sponsorship schedule that corresponds to usual practices in this type of conference.